I think Skype doesn't need an introduction almost must be familiar with it. But for the sake of the peoples who don’t know i will tell. Skype is a service provide for computer it offers service like free voice calls and video calls. So skype get so much popular on Computer now its on mobile also through skype app. Skype app will provide a simple user-friendly experience through which you call and send messages not only to phone but phone to computer also for absolutely free. The only thing is needed a good intenet connection 3G, 4G, Wi-Fi are preferable. 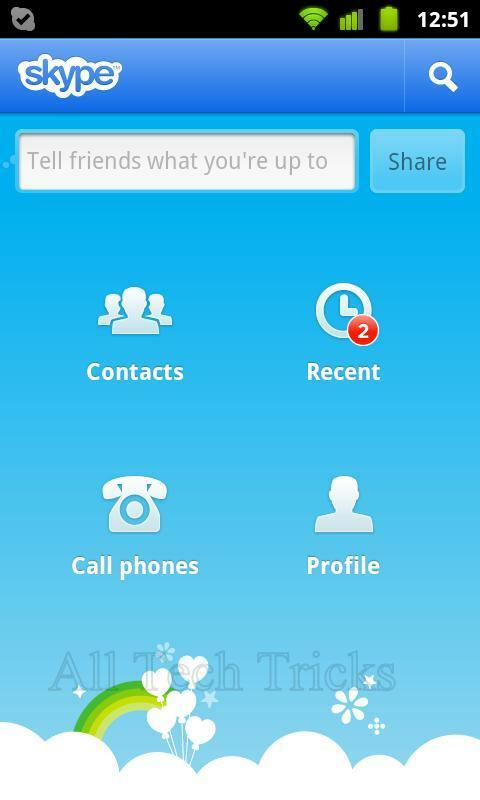 So don't wait just download the skype and start calling for free and on some mobiles it also offers video calling. This is a newly launched app and I saw it got popular soon so I decided to use it myself and trust me guys I used it for some days and found it very cool. You can make call, send text messages, pictures, voice and many other cool features you use all these features on WeChat App and best part of this app is it has no limitation for making calls its unlimited. So don't wait more just go and download. I think Nimbuzz is the oldest app in this list but with a great features.This is app running on since Java phones to latest Android, IOS and Blackberry devices. It support all the major platforms including Java. 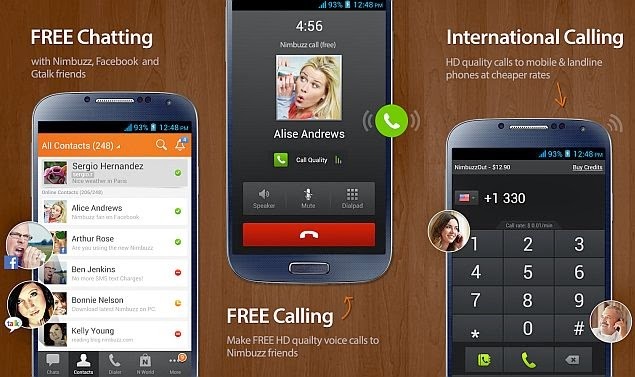 It provide free calling with HD-voice quality and 3G connectivity also. It imports contacts from social networking sites like Facebook, MySpace, Yahoo messenger and many other. After downloading these you have to make a account on Nimbuzz and this not allow you to call for free to your nimbuzz friends but also allows you to chat with your Facebook Friends also. I personally found this app very interesting because all other apps allow you to call within India, but this app gives you flexibility to make international calls and yes for absolutely free. Not only this, this app is compatible with CDMA and 3G connection and does not need Wi-Fi connection to make calls. You can easily call anyone by just dialling the number from its in-built dial pad and you done but you can call the person should also have installed Rebtel App. 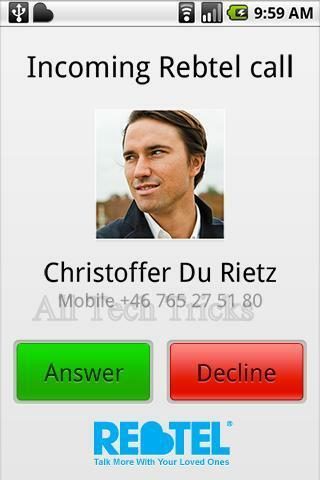 Viber is another popular app used by peoples to make Free International Calls. I personally use this because it scan you phone book and automatically connects with the user who uses viber app in you phone book and has clear call quality which is the best part. 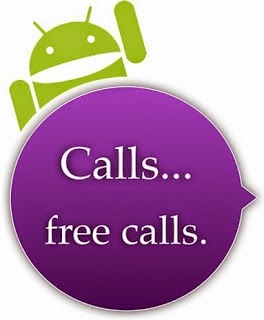 You can make instant free calls after downloading it because it doesn't need any verification you user-id is your mobile number. I hope Guys you enjoyed. Don’t forget to share your experience of these apps in the below comments. visit : mobile number locator to search your mobile when it gets misplaced.